Run by the lovely team from The Cheese & Grain Café. 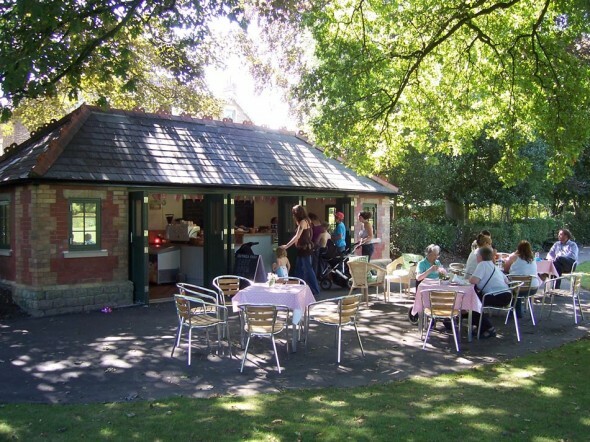 Victoria Park Café is situated in Victoria Park near the tennis courts. It is open during the summer months (closed when raining!) and serves tea, coffee, paninis, scrummy cakes and ice creams.